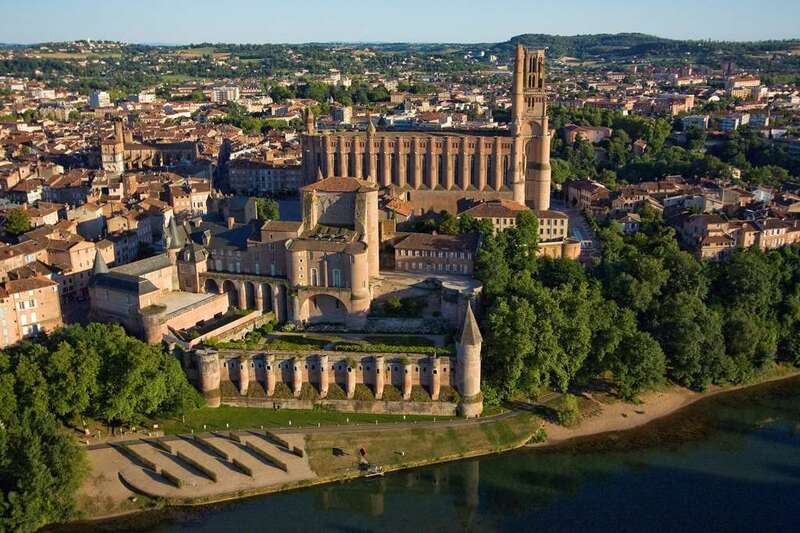 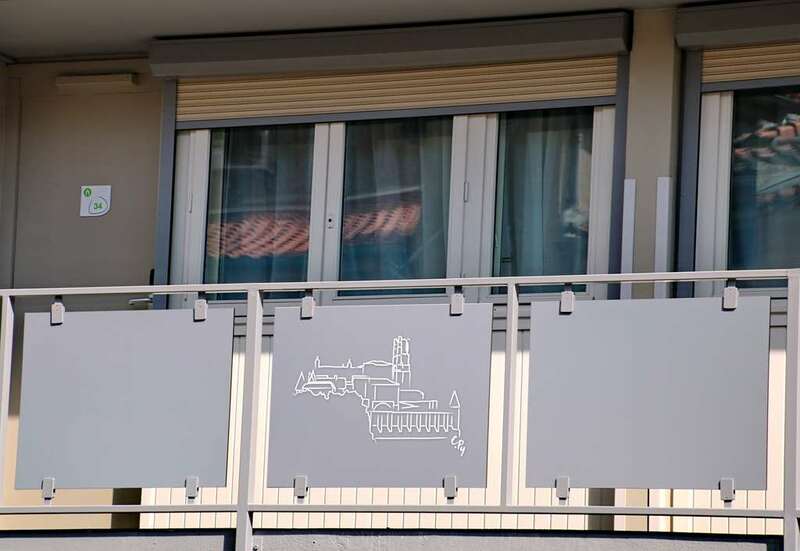 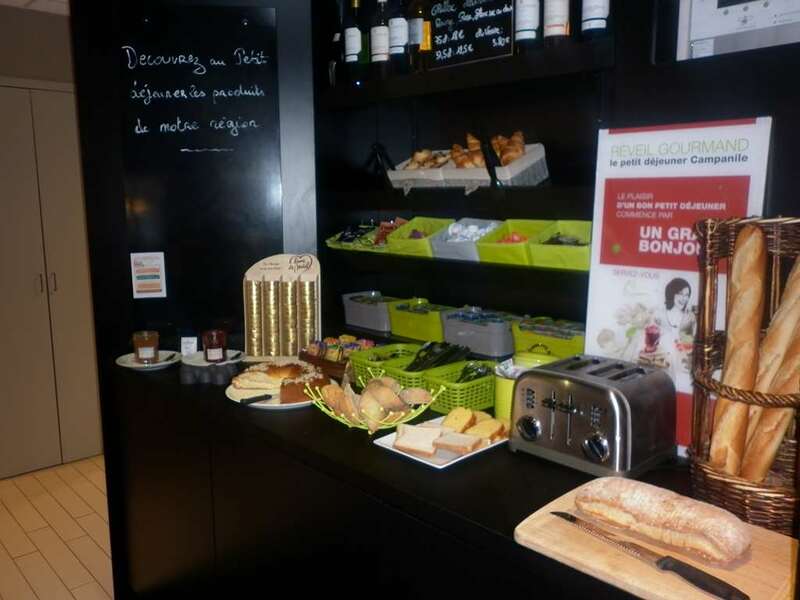 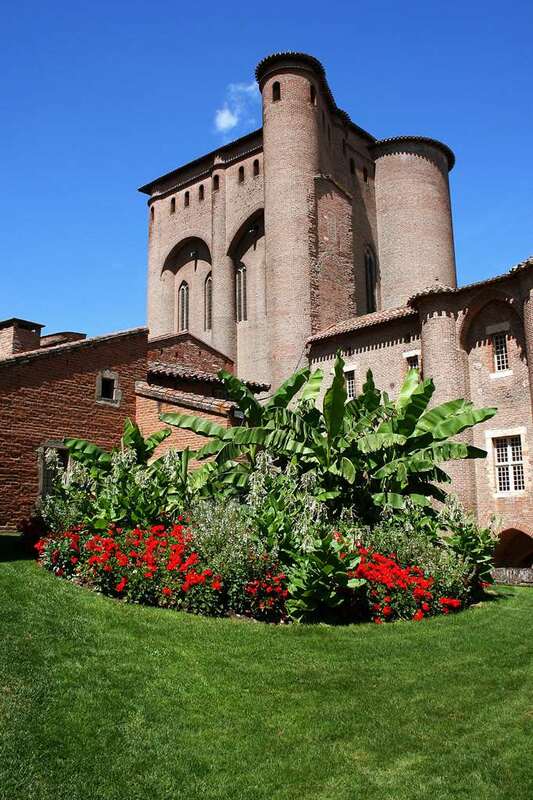 Our staff wish you a pleasant stay in Albi. 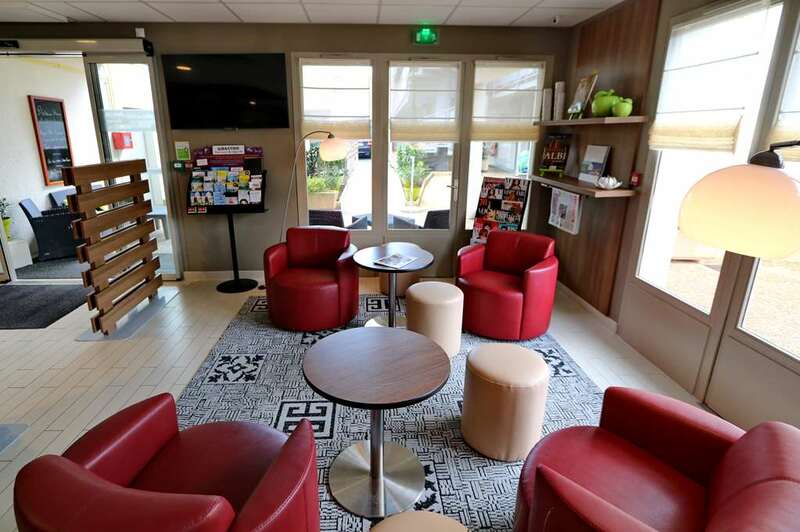 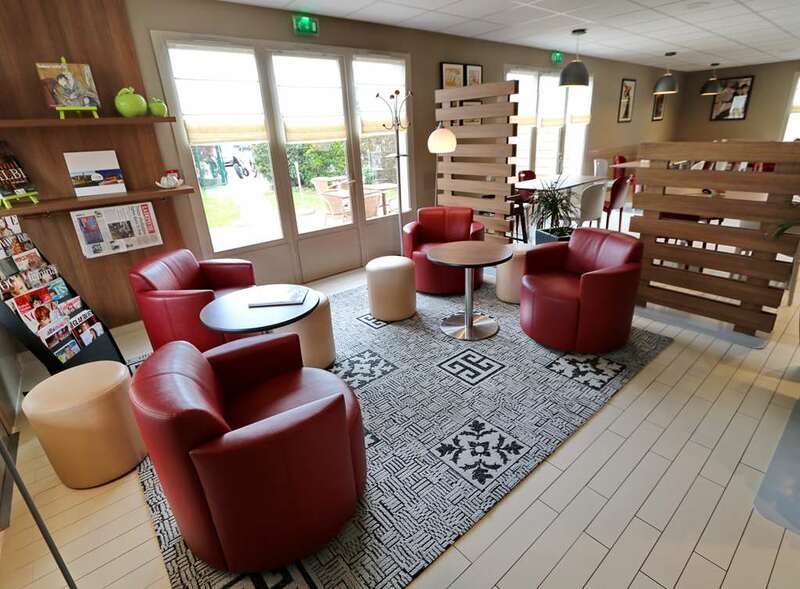 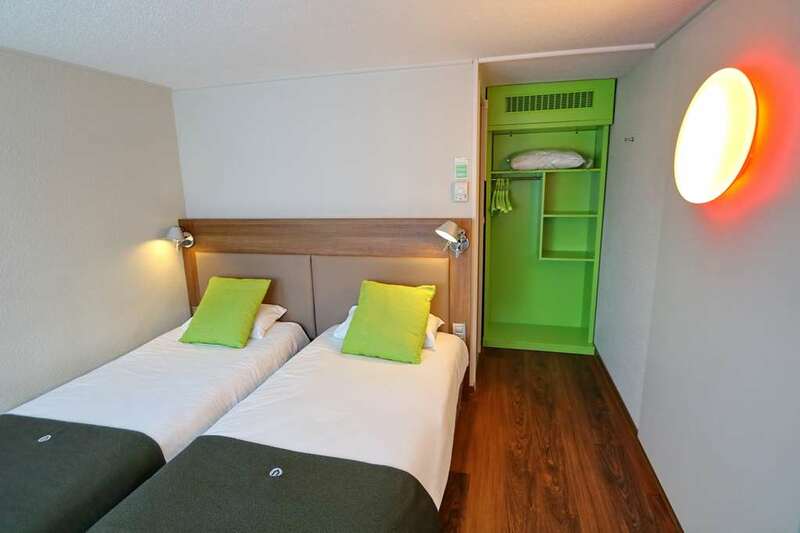 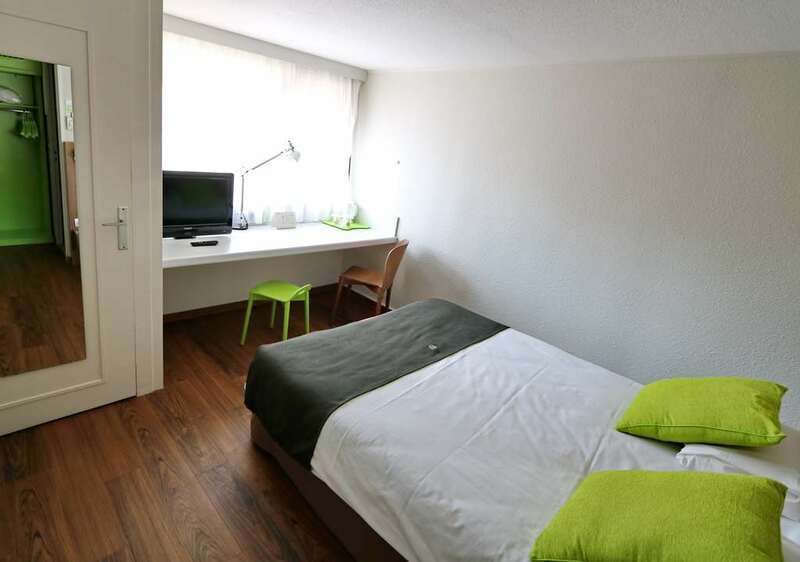 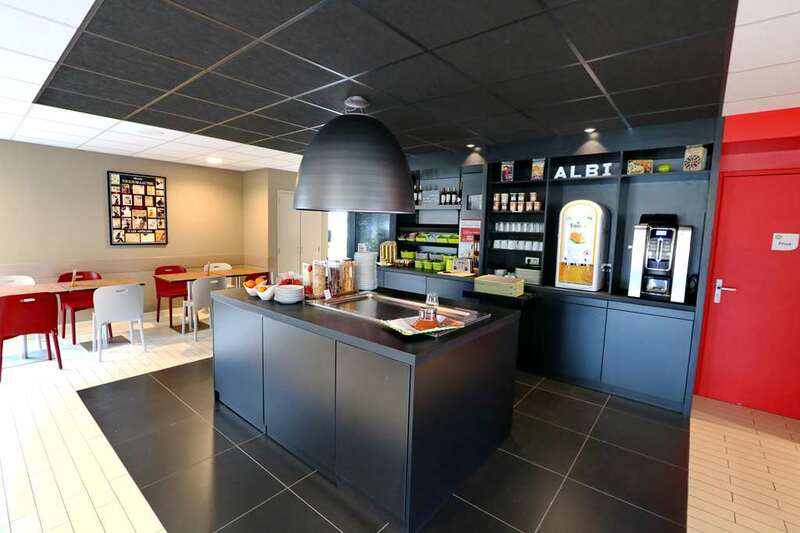 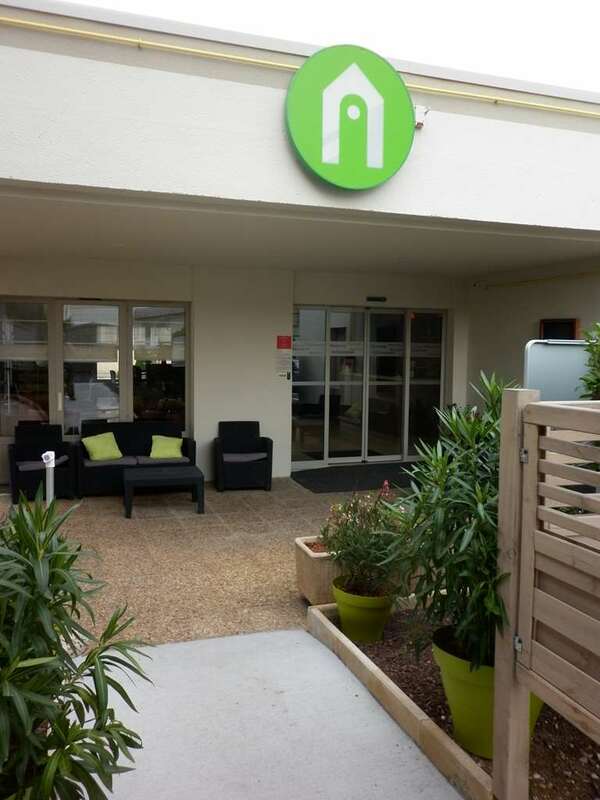 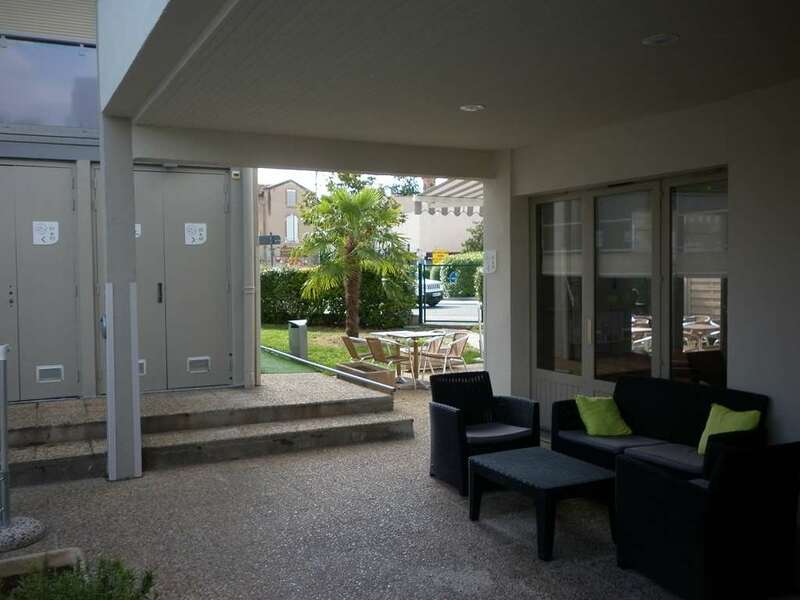 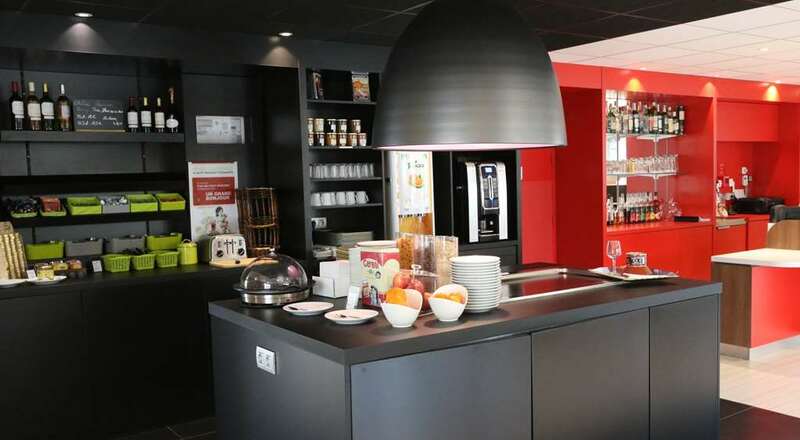 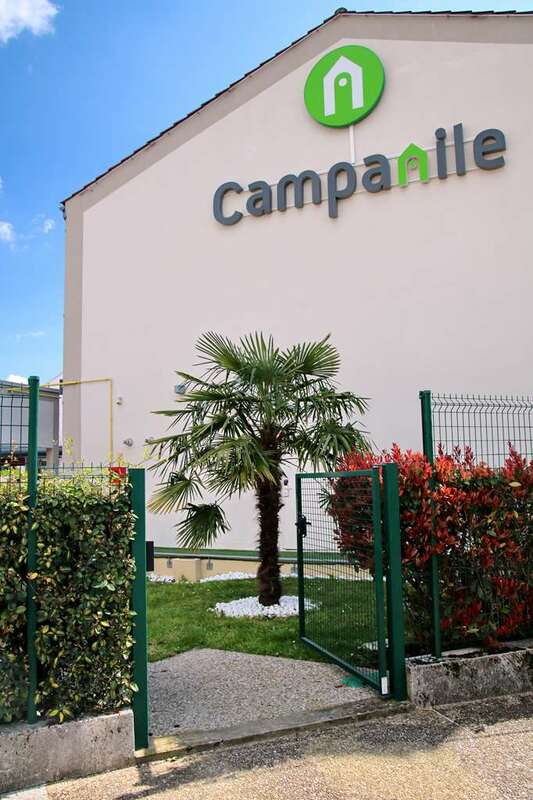 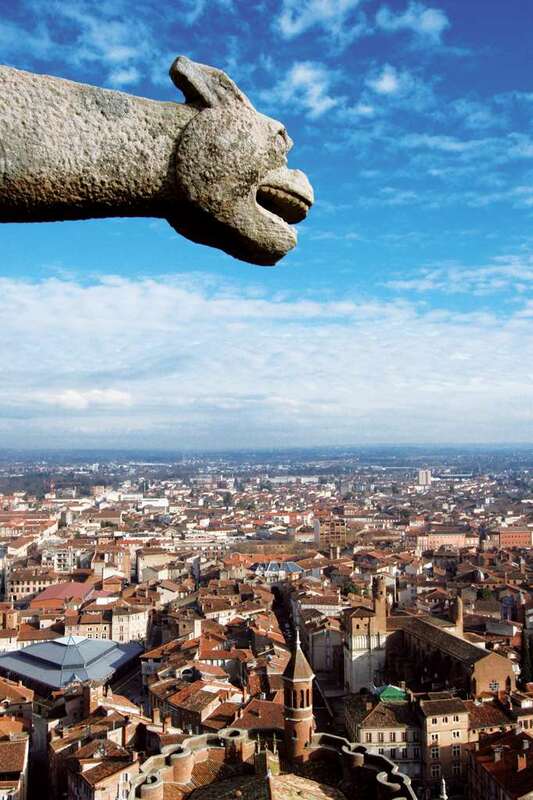 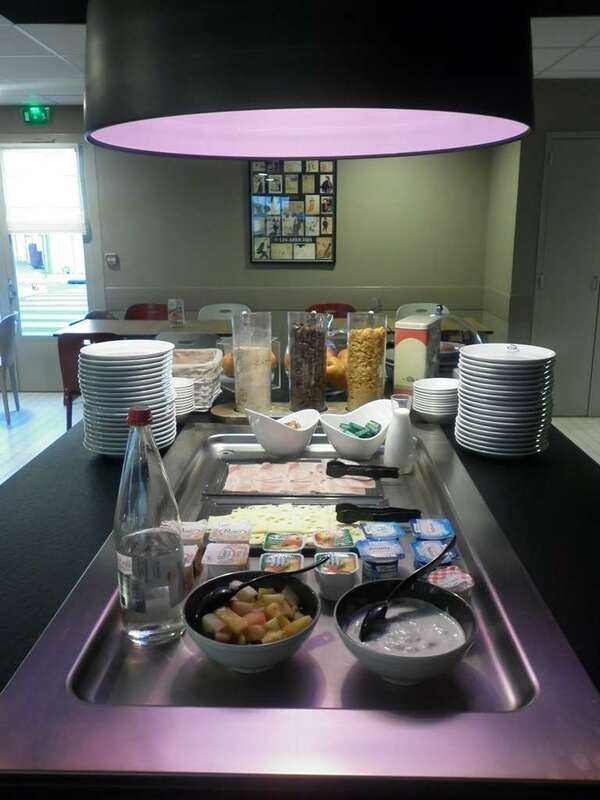 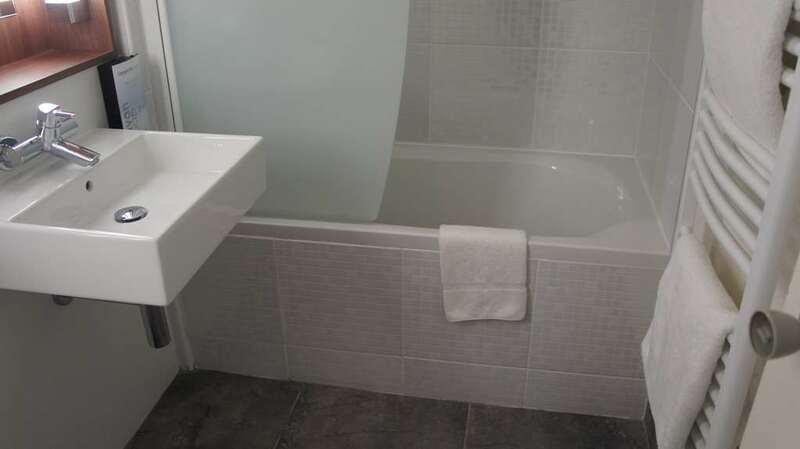 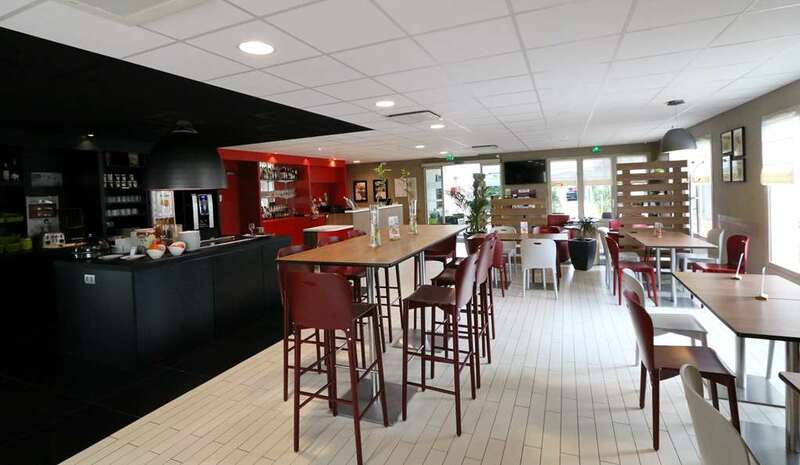 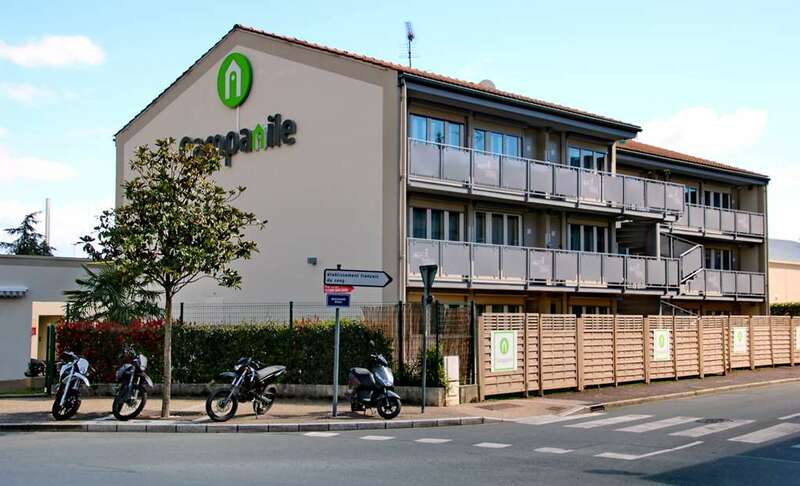 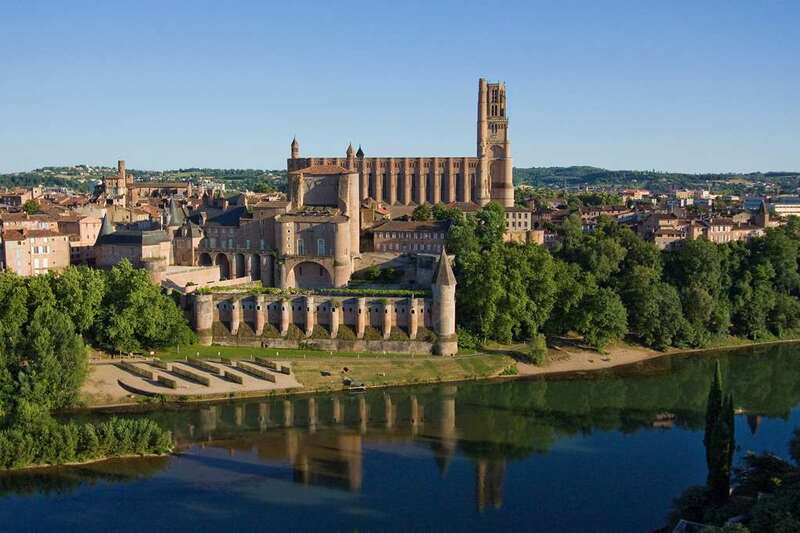 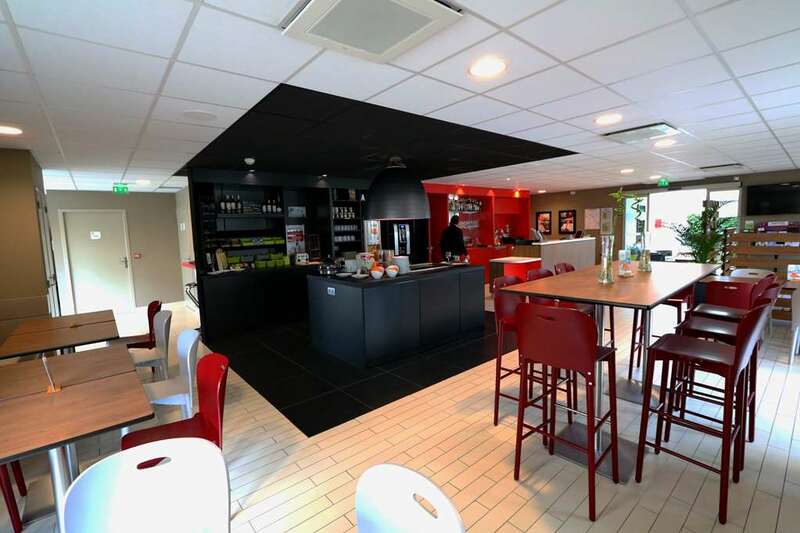 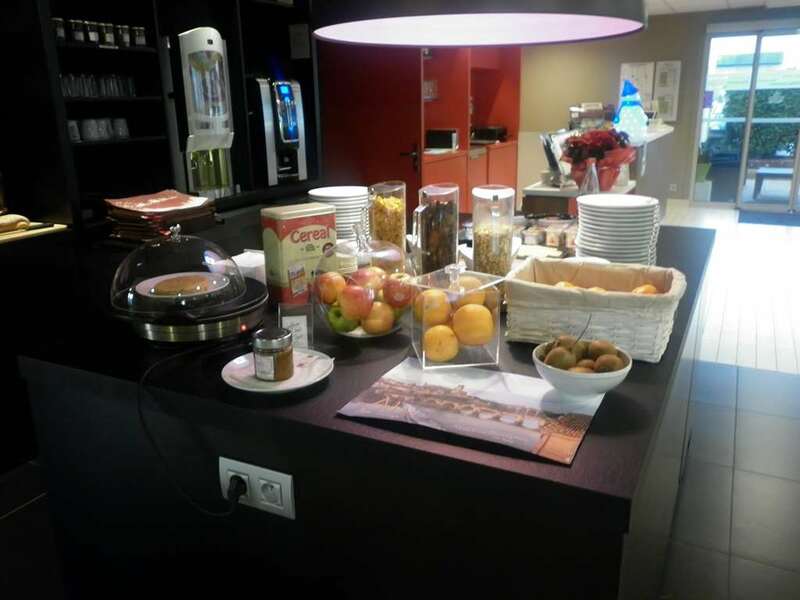 Your Hotel Campanile is in an ideal location between Rodez and Toulouse: only 3 km from the town centre, 3 km from the train station and 5 km from the AU SEQUESTRE Airport. 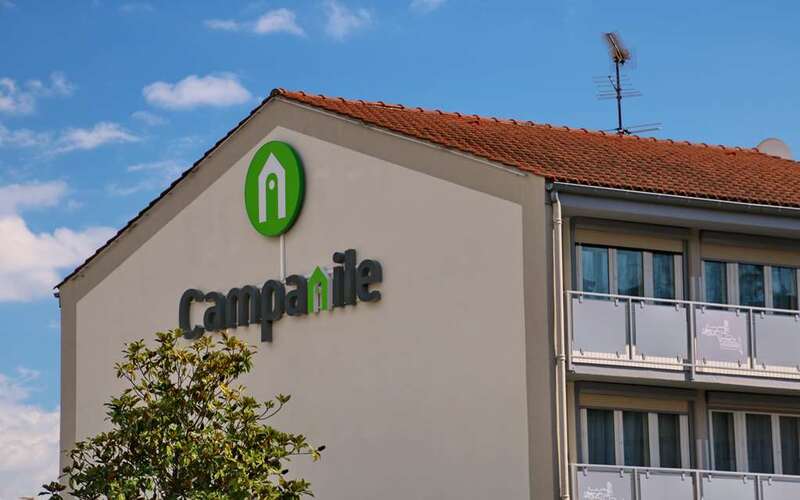 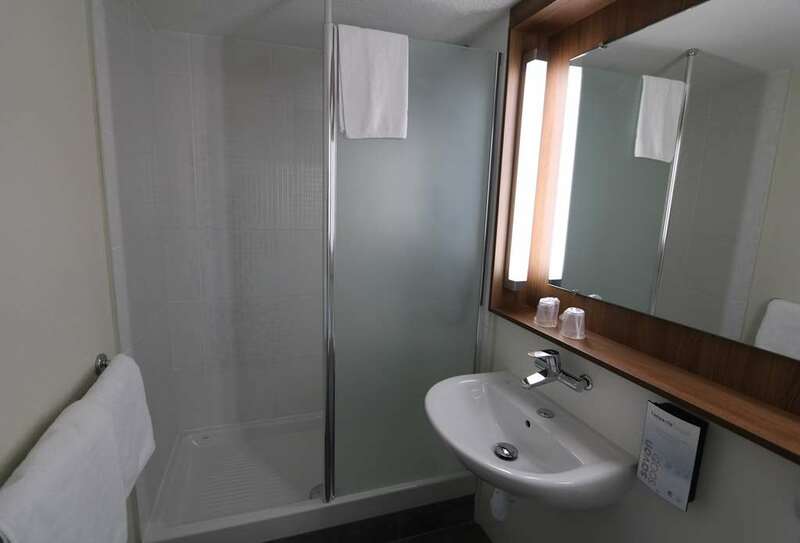 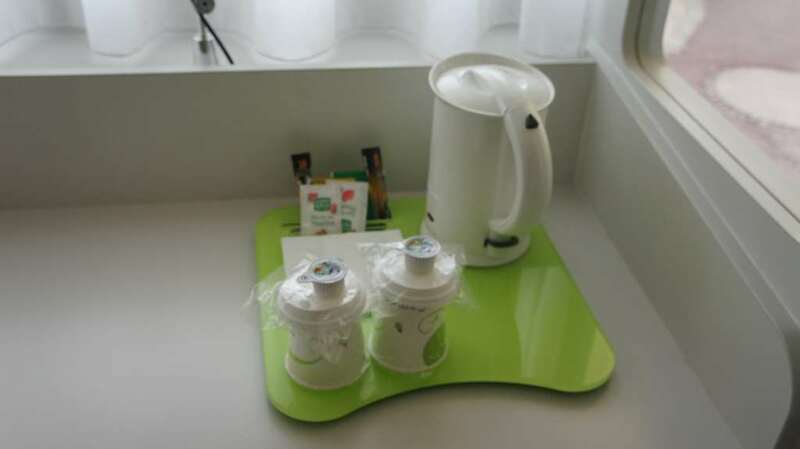 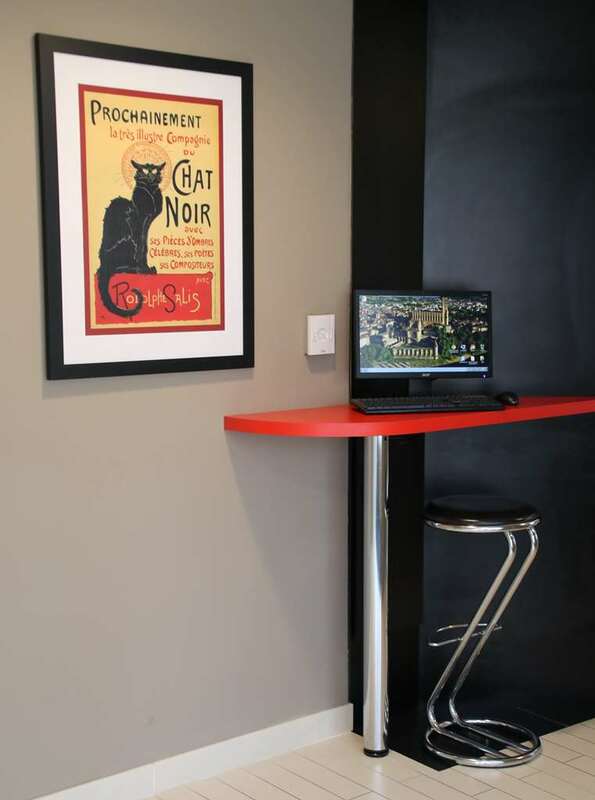 With 44 comfortable and well-equipped rooms, Campanile has everything to help you relax, move freely and work efficiently if here on business.